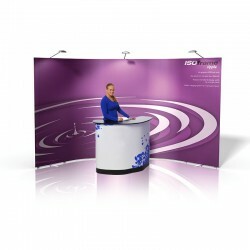 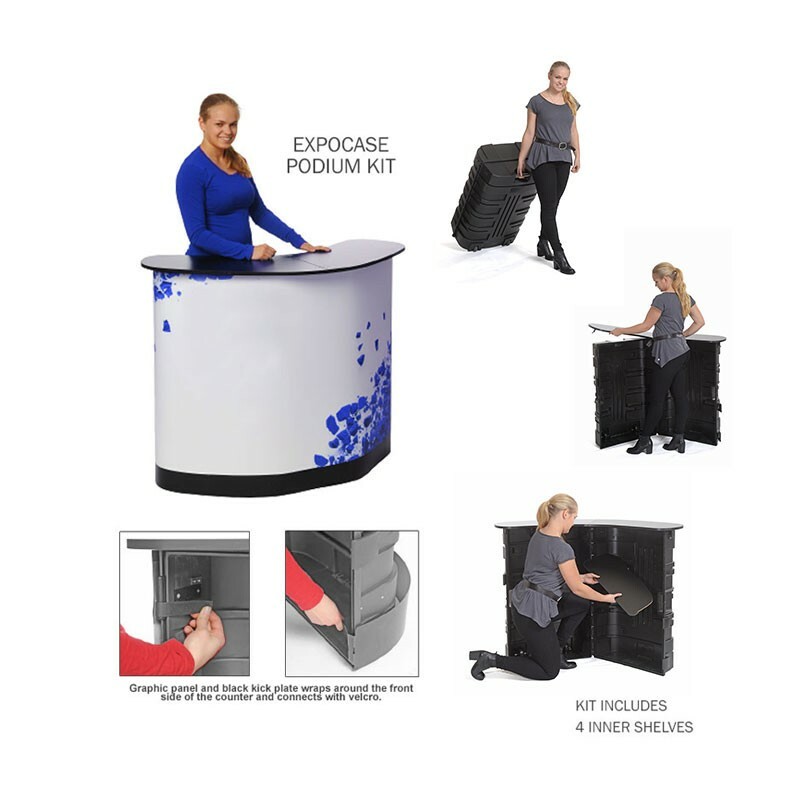 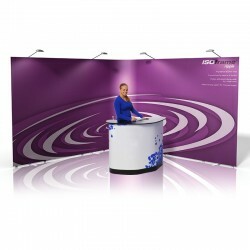 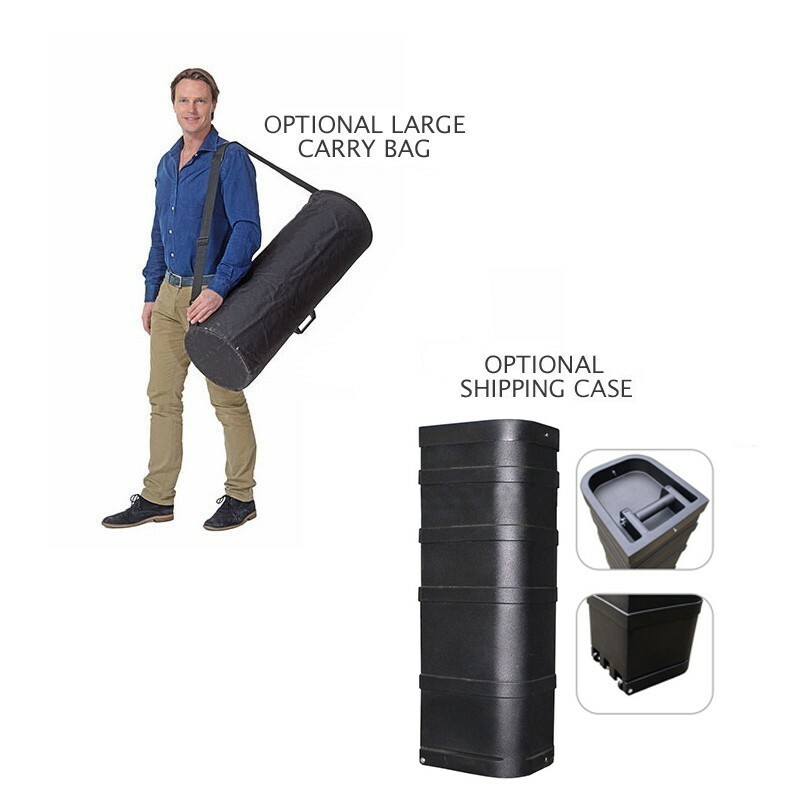 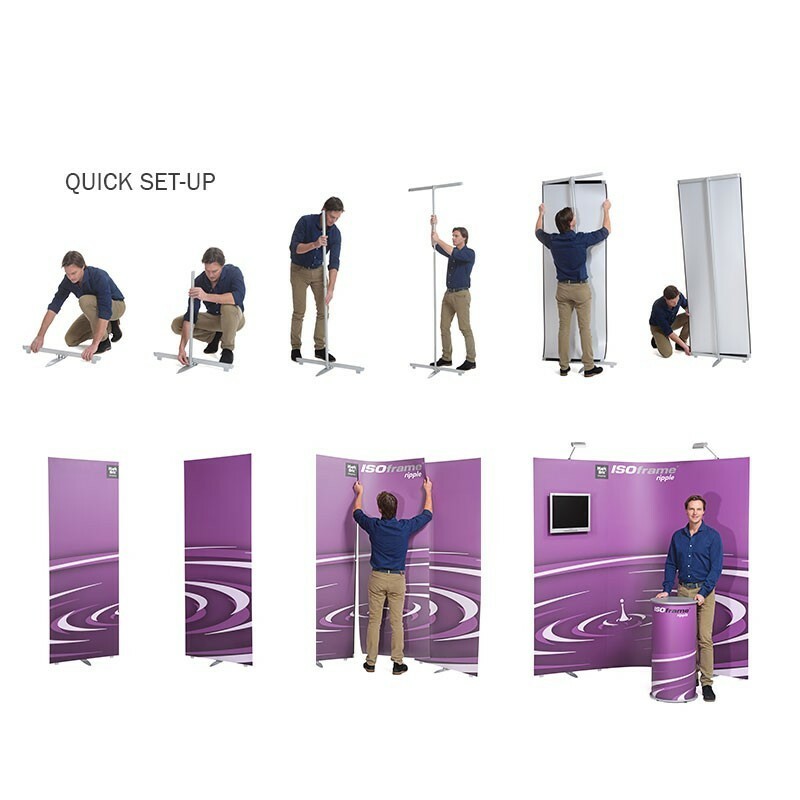 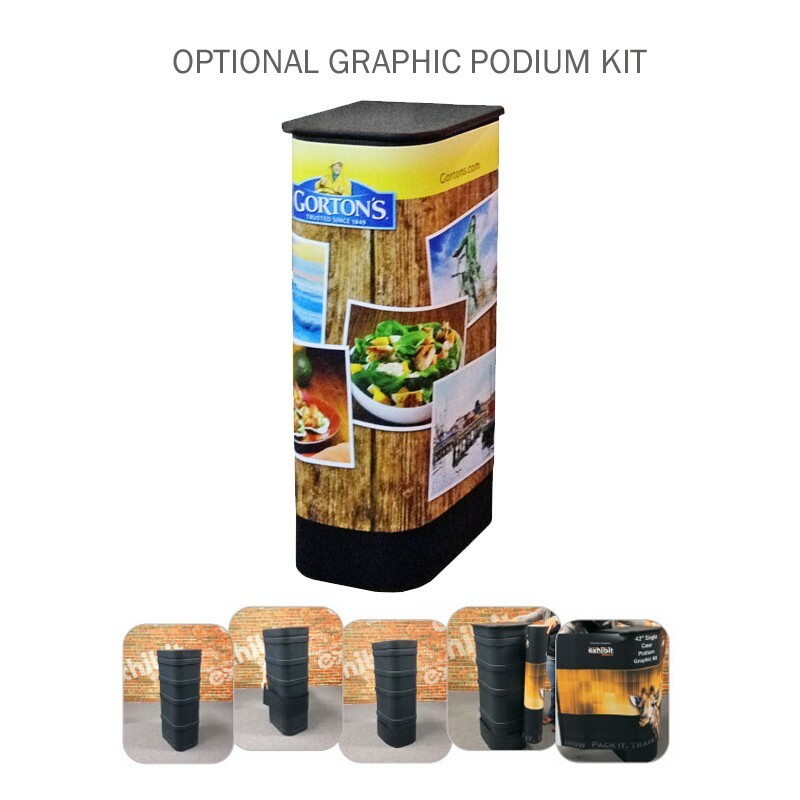 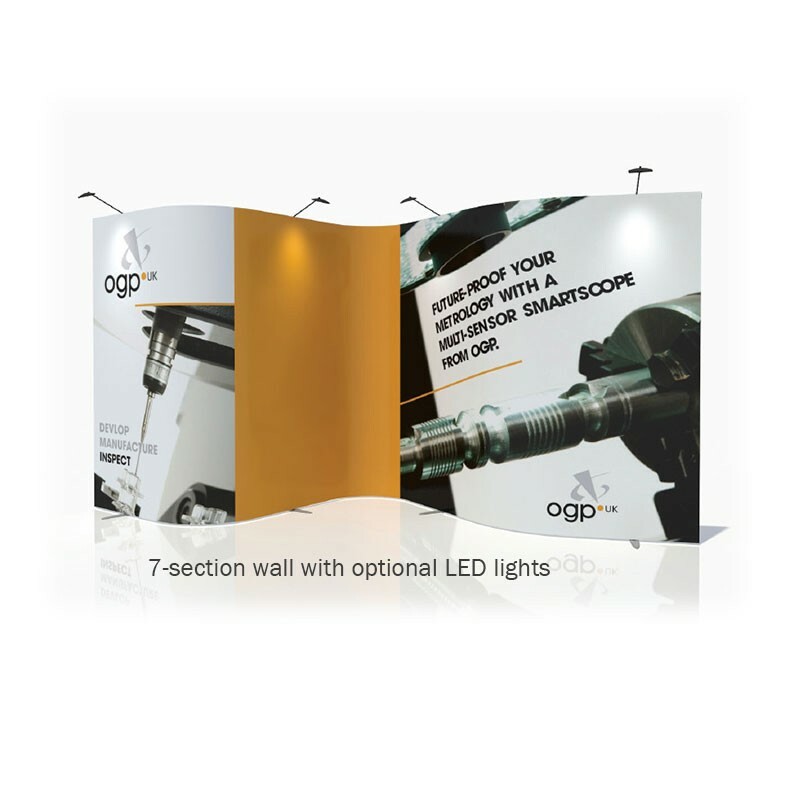 You don't have to choose between a banner stand and pop up display with the Ripple 7-panel connecting display. 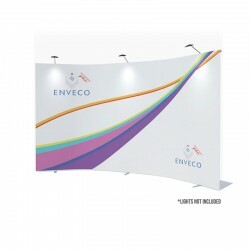 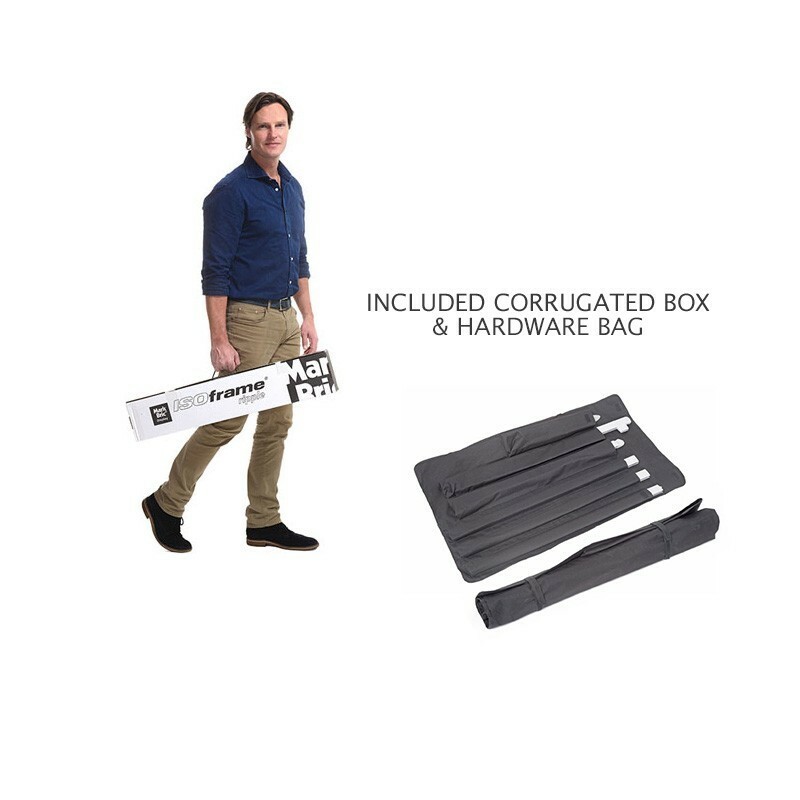 The “game-changing” ultra-lightweight linking banner stand system that has the ability to flex to almost any shape to literally change the shape of your portable display experience. 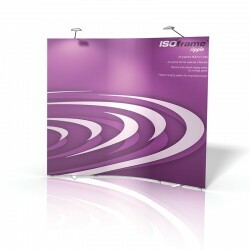 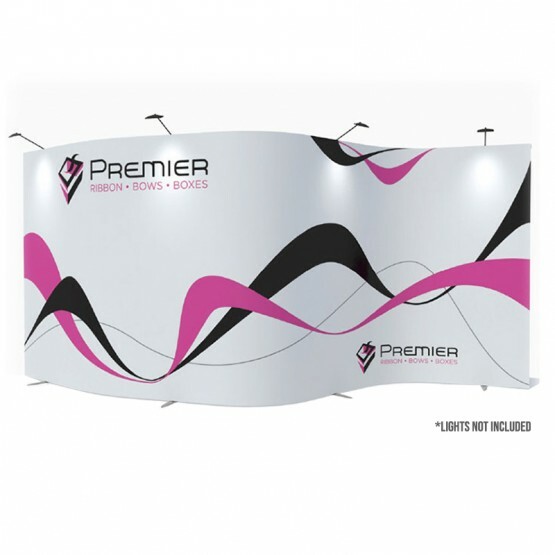 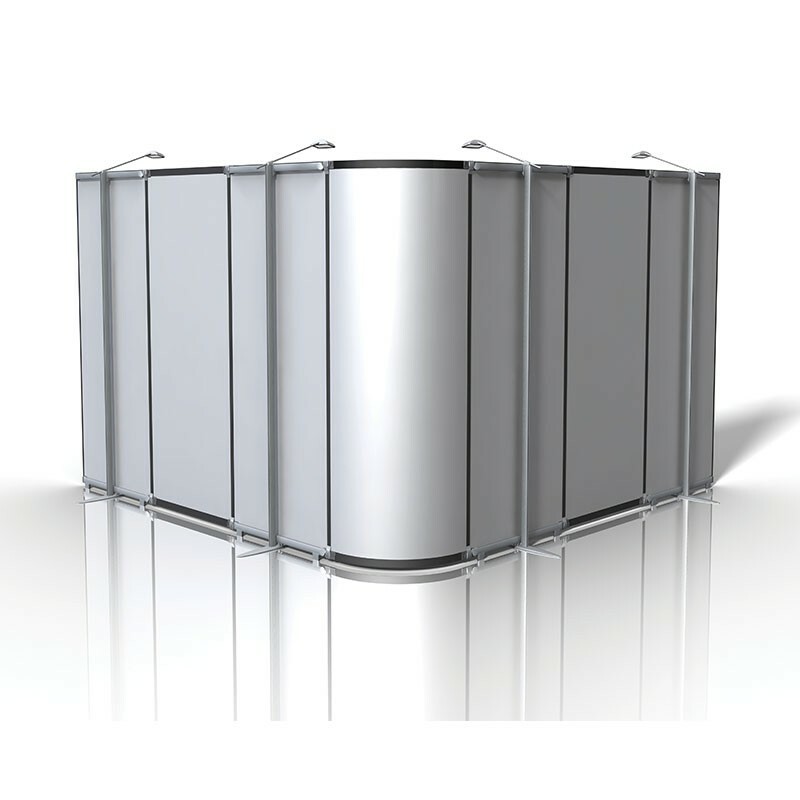 The straight frame and curving linking panel allows you to conform your booth to the trade show floor space. 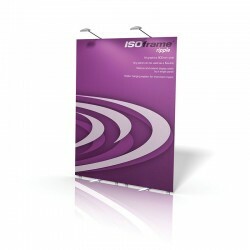 This creates a clean, seamless and contemporary portable display wall that provides a strong visual impact.